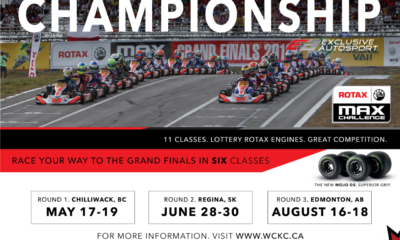 Nepveu Looking Forward to Represent Canada Again at the Rotax Grand Finals – CKN | CanadianKartingNews.com | Because Karting is a way of Life! 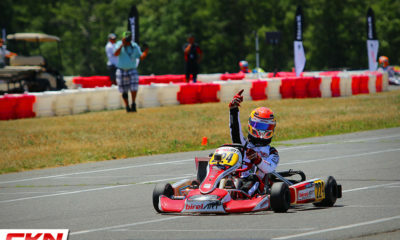 Over the past weekend, Canadian Thomas Nepveu returned to North America to compete in the Rotax US Open of New Jersey, coming home victorious in the Rotax Junior category. 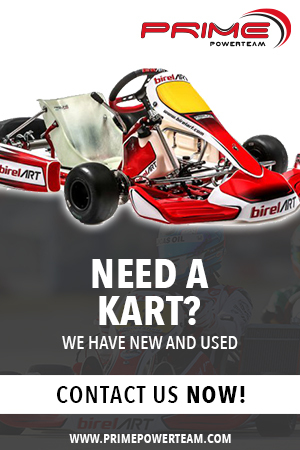 The young driver from Oka, Quebec has been busy in 2018, first, racing in an intense winter program in the USA, before competing in Europe this summer with the BirelART Racing Team. 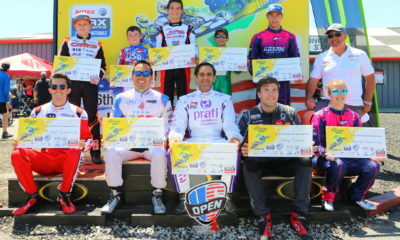 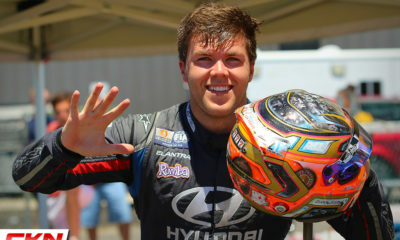 But he knew the importance of the US Open event, given the opportunity it presented for him to qualify for the Rotax Max Challenge Grand Finals. 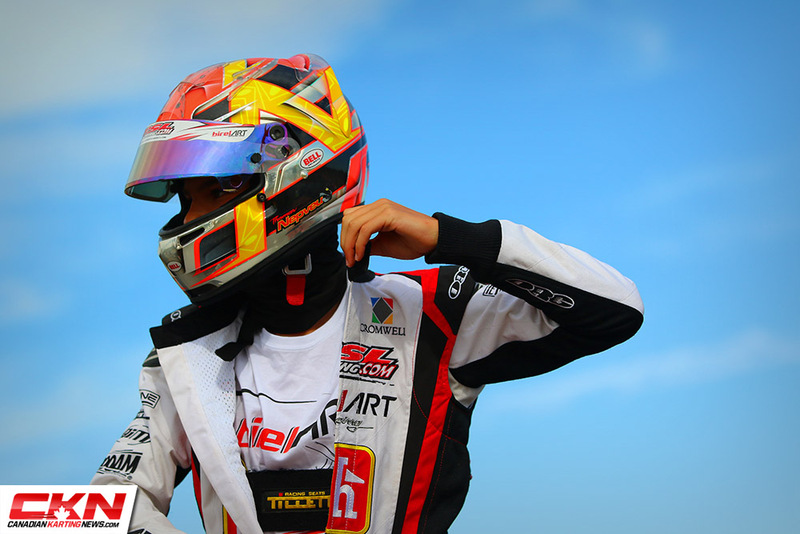 Nepveu is no stranger to the Rotax Grand Finals, competing in Italy in 2016 and scoring a podium result in the Mini-Max category. 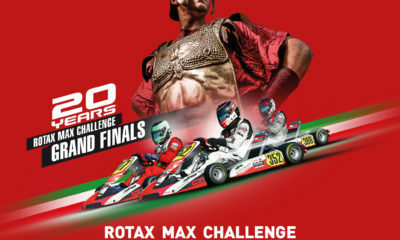 That result has fueled his need to return to the event that drivers over 350 Rotax Max drivers from around the world to compete on equal chassis and engines. 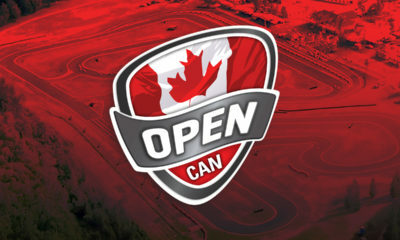 In 2017, his first season as a Junior, Nepveu came up just short of a position on Team Canada and thus set his sights on the US Open for his opportunity in 2018. 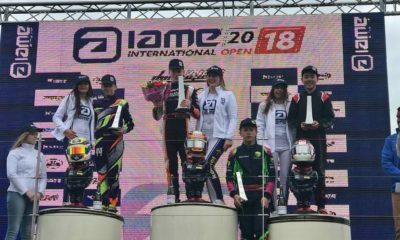 In a superb weekend of racing, Nepveu was a dominant force, qualifying on the pole position in SuperPole, leading in the heat races, winning the PreFinal and after falling well down the order early in the Final, persevered back to the front to drive home the victory. 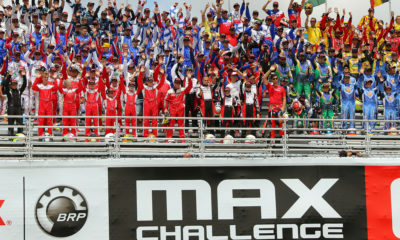 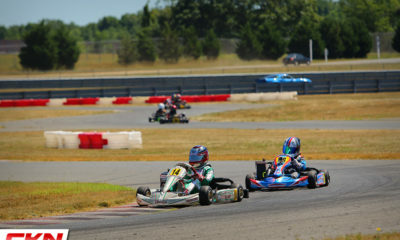 The event utilized an engine lottery similar to the Rotax Grand Finals, where all drivers used an engine supplied by the Rotax Max event organizers. 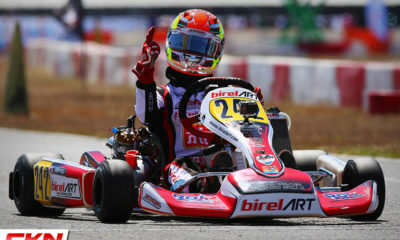 With the victory, Nepveu became the fourth member of Team Canada confirmed for the 2018 Rotax Grand Finals, which will take place in Brazil this November. 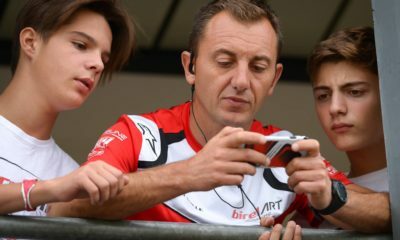 It will be a chance for Nepveu to improve on his 2016 result, with his eyes fully set on the victory. 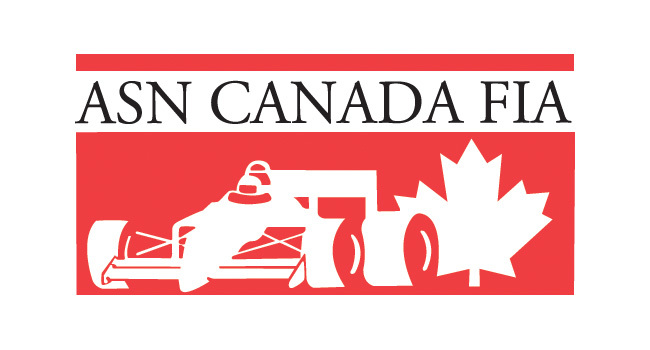 Drivers looking to join Nepveu on Team Canada will have the opportunity to do so at the Rotax Canadian Open in Mont-Tremblant, Quebec on August 30 to September 2.